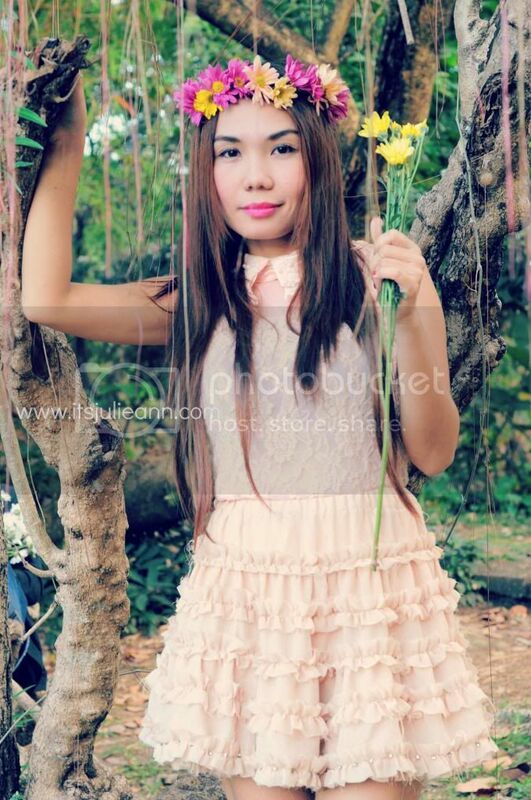 I recently did a “spring-inspired” shoot with my photographer and it wouldn't be complete without flower crown. 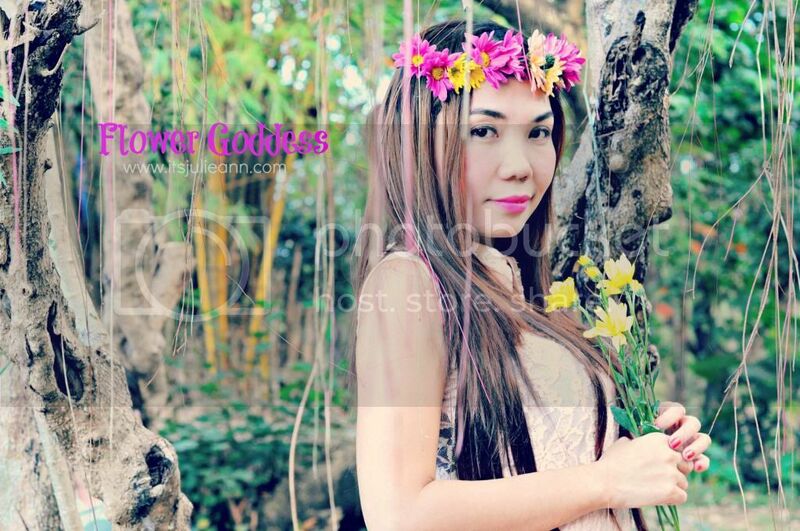 There is just something about flower crowns – they are so enchanting. I love the whimsical, fairy tale feeling of flower crowns especially ones that are created out of fresh flowers! So, I present my fresh flower crown. I think my favorite part is the floral scent that is left lingering in my hair. You look so pretty in the dress! just beautiful! love the flowers! followed you back! thanks, and nice blog btw! flowers look so good on you hun! I think, we should follow each other via GFC and bloglovin', so we could stay updated and keep in touch, though! What do you think? It would be a pleasure! Please let me know, if you want to! I have a crush on your flowers crown! ooooh how adorable you look! 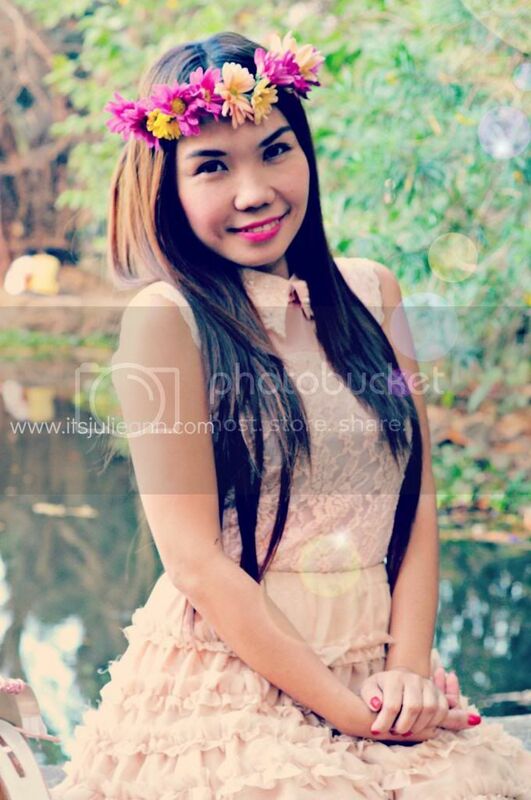 the floral crown is sooo cute and what a nice dress! Cute! I love the flower crowns!